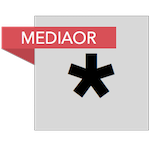 Amazon is making its own recordings – and nailing down the exclusive on them – through its new Produced By… series. The retailer has this week released a number of new exclusive recordings by Grammy-winning artists including Al Green, John Prine and Margo Price, labelling them Amazon Originals. Like Spotify’s Spotify Singles, however, the recorded rights appear to be owned by the artist or their label. Produced By… pairs producers with top artists across genres to create exclusive, new recordings for Amazon Music listeners. The current series features a number of songs by Memphis-based producer Matt Ross-Spang. All of them have been released on independent labels. 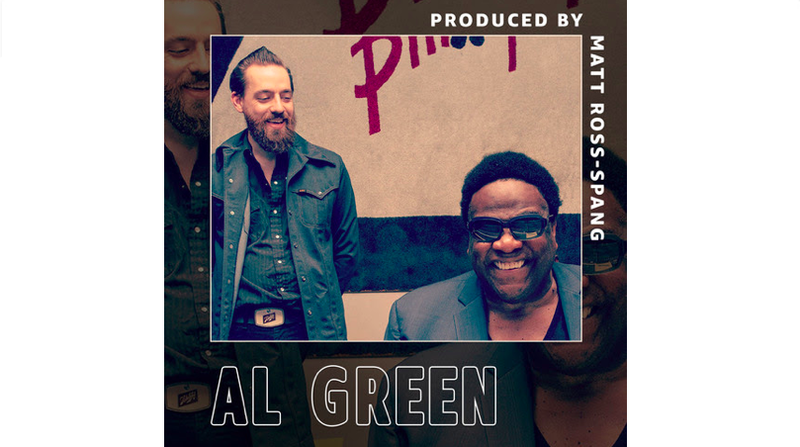 Today’s release on Fat Possum Records, ‘Before the Next Teardrop Falls’, is the first new music from 10 time Grammy-winner Al Green to arrive in a decade. It follows ‘How Lucky’ by John Prine which was released through Oh Boy Records and ‘Leftovers’ by Margo Price on Third Man Records earlier this week. Ross-Spang’s series will conclude tomorrow with a track from William Bell. Discussing the series, Ross-Spang said: “As first and foremost a music fan and now as a producer, I’ve always been drawn to artists with unique voices whose gift transcends genre and time. “I’m excited and honored to play a role in this innovative opportunity Amazon Music is providing these extraordinary individuals.